Jump in one of our limousines or hop on one of our state of the art Party Buses for your last night out as a single man! All of our Bachelor Party Limousines feature head-to-toe amenities that all of your best buddies will remember forever (at least partially). This special occasion calls for a special ride and we pull out all the stops for this fun night out with the guys. 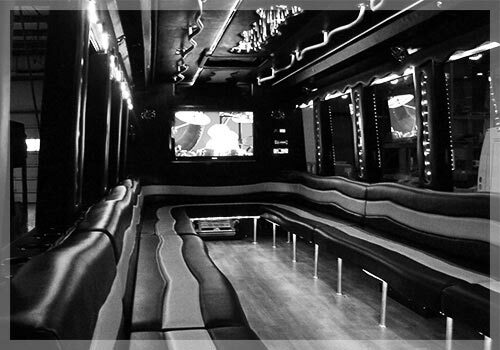 Choose a Bachelor Party Limousine, Stretch Suv, or our very own state-of-the-art Party Bus. You can’t go wrong with any of our top of the line rides. If you’re the best man and the guy in charge of planning this special event for your friend, only the best will do…after all, that’s why they call you the “Best” man! Start the Long Island Bachelor Party off right! You and your friends will have a blast rolling in style around the Big Apple. 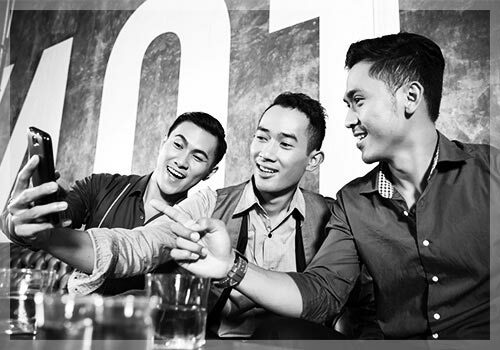 Make it a night to remember for the groom-to-be – call Executive! RESERVE YOUR BACHELOR PARTY LIMOUSINE TODAY! Are you ready for a great night out on the town for your upcoming Bachelor Party? Call us at (516) 221-5466 today to reserve a Bachelor Party Limousine for the special night!